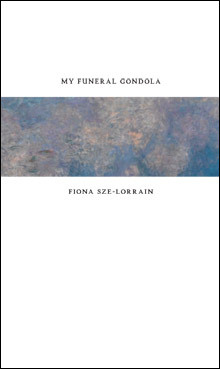 In My Funeral Gondola, Sze-Lorrain takes on departures and rifts in a lyrical voice that reclaims the personal and the universal. As if to subvert expectations in narrative, memory and experience, these poems speak through their restraint to the meditations, bittersweet struggles, and inner intensities of an existence that trusts the music, the distance, and the timeless. 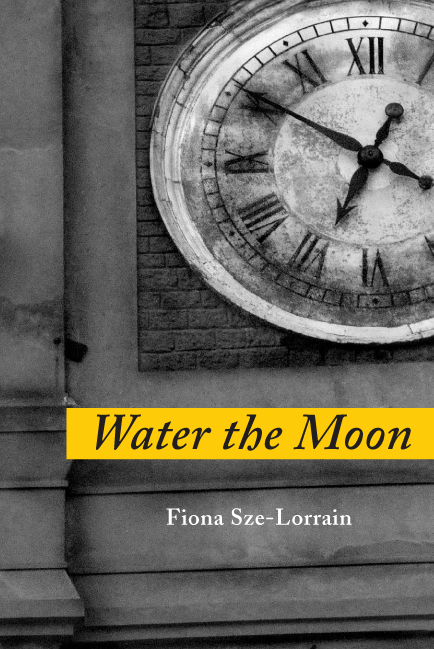 Sze-Lorrain’s debut collection of poetry, Water the Moon, was published in 2010. 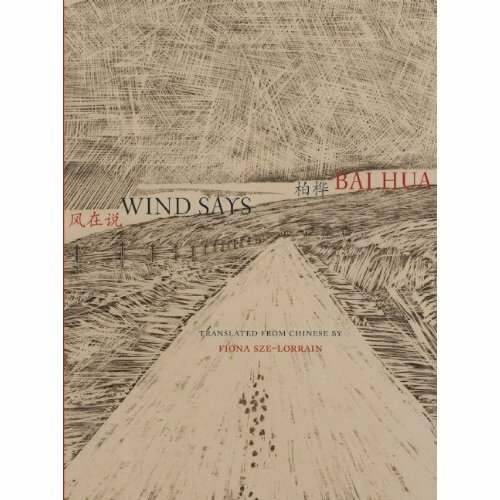 In addition to her books of translation of Chinese poets from Zephyr Press, she has translated several contemporary French and American authors and co-edited the Mãnoa/University of Hawai’i Press anthologies Sky Lanterns (summer 2012) and On Freedom (winter 2012). An editor at Cerise Press and Vif éditions, she is also a zheng harpist and orchid healer.